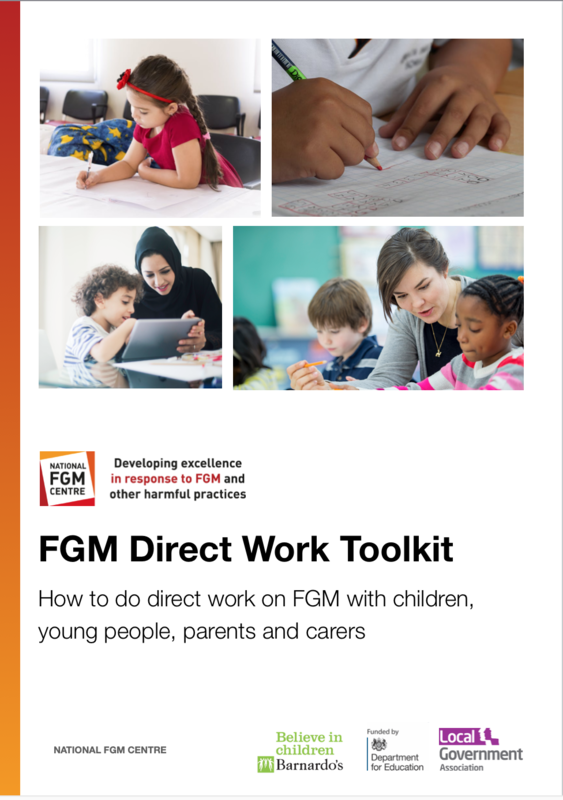 This Toolkit has been designed to be used by social workers and family support workers with parent(s)/carer(s), children and young people. 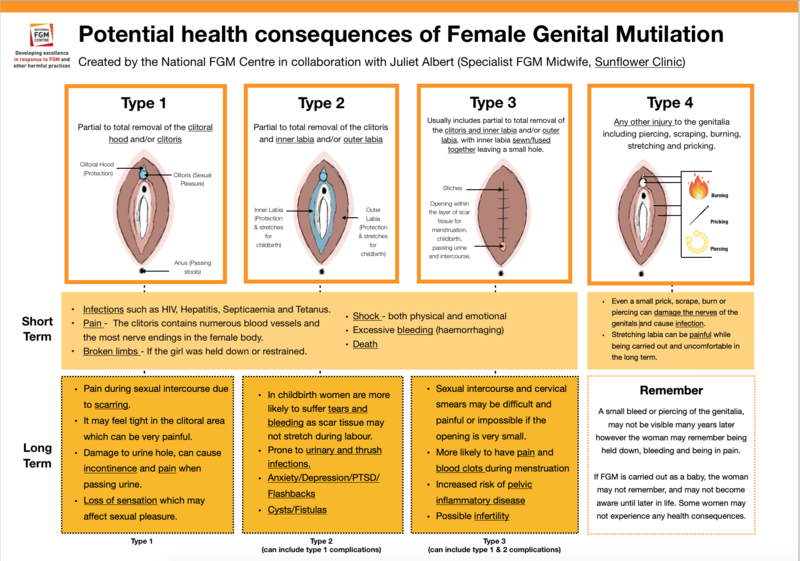 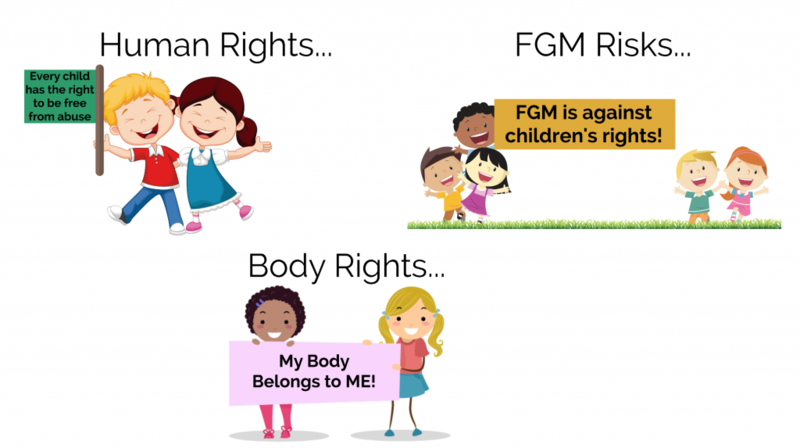 This resource can be used when it is deemed necessary for a parent(s)/carer(s), child or young person to be educated around FGM. The Toolkit is aimed at children from the age of 7 upwards, with separate activities for parent(s)/carer(s) and young people. 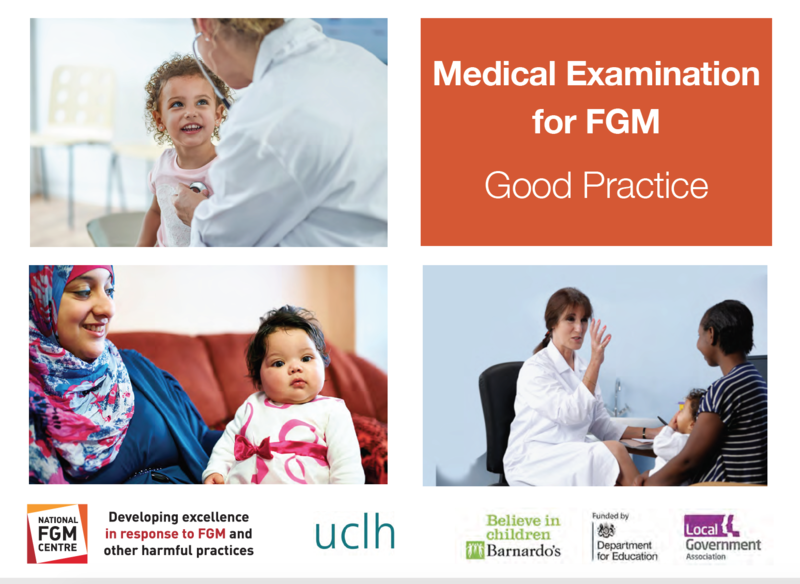 The Toolkit contains sessions that should be followed in order, this ensures work around human rights is set before introducing FGM.